2017 is shaping up to be a massive year for French DJ and producer Matt Fax as he is gearing up to the launch of his debut artist album ‘Contrast’ on Enhanced Music sub label Colorize – a feat that many artists set their sights on accomplishing. 4th of August is a date to remember for Matt and his worldwide fanbase. Why? It is the date that he drops the first single of ‘Contrast’ called ‘Amnesiac’ – it’s sure to send you into a euphoric state. 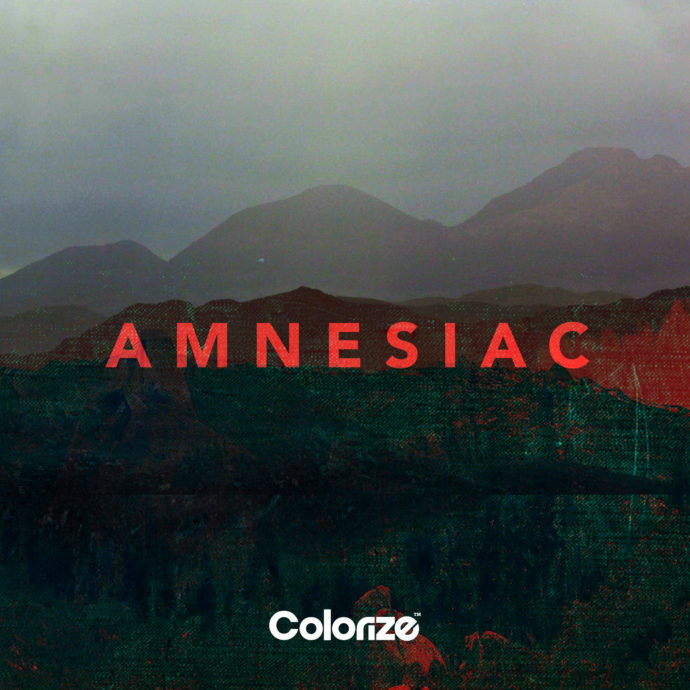 Full of skippy percussion, infectious beats and filtered synths, the introduction of ‘Amnesiac’ sets the tone for the rest of the track and teases you with the euphoria that is certain to come. The breakdown sections are nothing but hair-tingling thanks to the dreamy Electro Progressive synth pads and lucid chords – a real hands in the air moment. As the breakdown progresses and edges ever closer to the drop, you can feel the energy rising before the hard hitting drop and mesmerizing melody send you into a state of bliss – a must have addition in any DJ or music lover’s record collection. Bursting onto the scene at the young age of 14 in 2010, Matt Fax began his musical passage producing some of the Electro House scene’s most in-demand records, before shaping his sound into a more Progressive and Techno infused vibe. Drawing on creative and musical inspiration from the likes of Jon Hopkins, deadmau5, Boards of Canada, Radiohead, Autechre and Aphex Twin – Matt’s eclectic and high-quality list of influencers is a testament to this diverse and boundless mind for innovation and class in his musical endeavours, so it comes so it comes to no surprise that his growing catalogue includes releases on renowned imprints such as: Anjunabeats, Armada Music, Enhanced Music, Silk Music, Macarize and many more. With the dance music press and his peers dubbing him as “the son of Eric Prydz” – Matt’s clear aptitudes for addictive and unforgettable Progressive melody and structure in his production work has earned the young star a library of headline DJ support from every corner of the globe, including names such as Above & Beyond, Solarstone and Jaytech. Having already achieved what many aspiring and veteran artists spend years trying to accomplish, it is safe to say the future looks bright for Matt Fax!